The dream of sharing our bagels with Los Angeles has finally come true. We’re finally baking out of our own shop on the border between Silver Lake and Echo Park. Please come visit us! We will still be appearing weekly at the Hollywood Farmer’s Market, where classic and not-so-classic bagel sandwiches are made to order. Loose bagels, homemade schmears, smoked fish, and occasionally pickles are also for sale. Supplies are limited at the farmers market, however, so it is highly suggested you contact us in advance with a pre-order request (keep scrolling!) for loose bagels, etc. 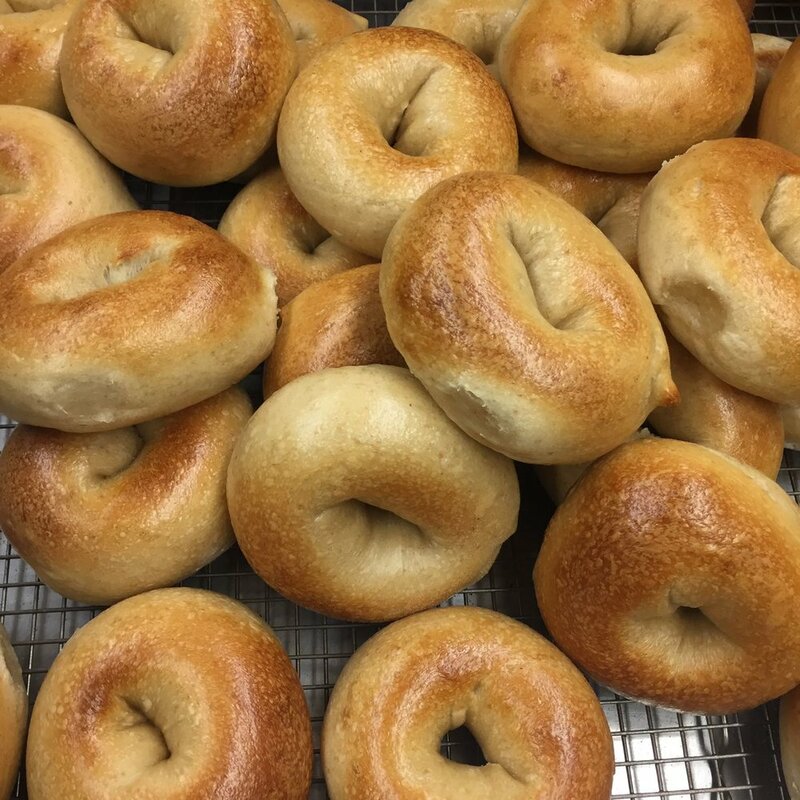 We try very hard to never run out of bagels at our shop. 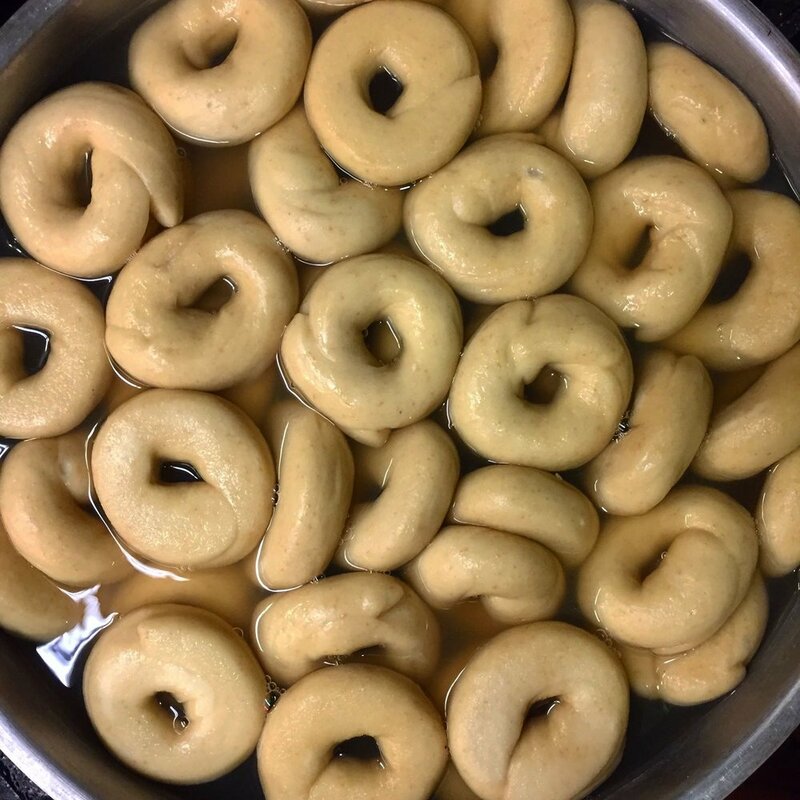 If you’re planning ahead and need to order more than 2 dozen bagels plus extras, use this easy form to submit a pick-up request. We’ll get back to you with a confirmation quickly. Got it! We promise to respond within a day. Want Maury's to feed your family, friends, or co-workers? We can provide everything from sliced bagels and schmear all the way up to appetizing platters loaded with smoked fish, sliced tomatoes, capers, cream cheese and all the rest. Let us know who you are, where you are, guest count, and what you have in mind. Request received! Please check your email for confirmation within 24 hours. Cut to 2004. Jason moved to Los Angeles, looked around, and was like, "Where's the bagels?" Cut to 2014. Ten years and still no bagels?? Enough was enough. He bought a Hobart mixer, spent a year and a half baking a dozen a day, and here we are. He hopes you like your bagels the way he does. Crispy, chewy, a little yeasty and a little sweet. 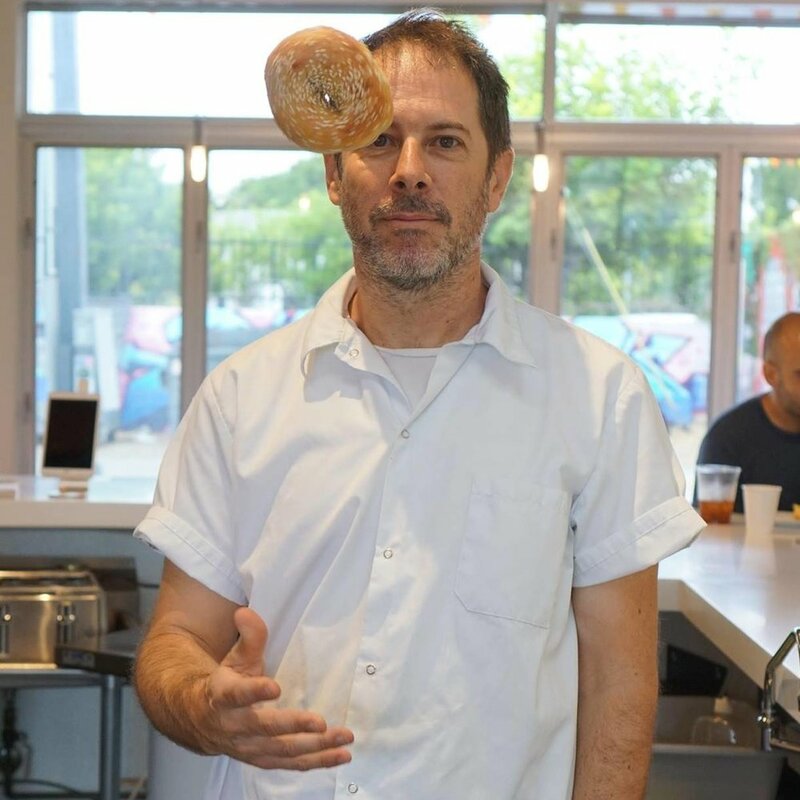 Jason Maury Kaplan... bagels are his middle name. We're not big on spam. but we're happy to alert you when Maury's will be closed for the weekend or if any out-of-the-ordinary info is deemed share-worthy. Get the inside scoop on our forthcoming brick & mortar. Thanks! We promise to nudge you less than your mother.